Stay up to date with the latest Flood Reports from Walsh County Daily News. 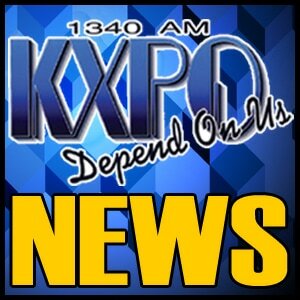 Click here to listen to the latest news from KXPO! 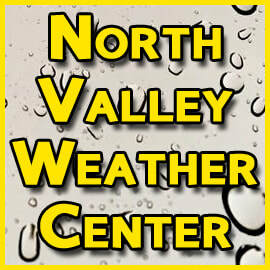 The latest weather updates from the North Valley Weather Center! 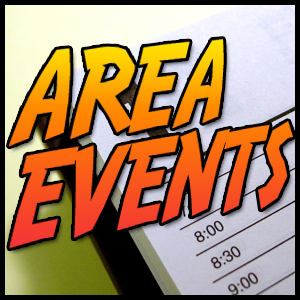 Find out what's happening in your area! 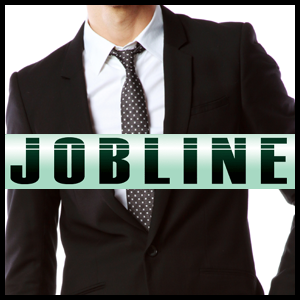 Find and post jobs on the Jobline! 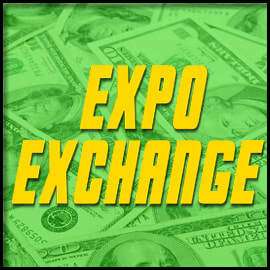 Find what's for sale on the Expo Exchange! 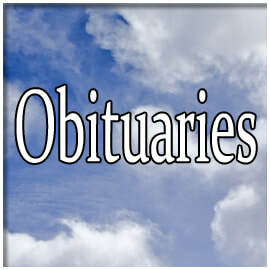 Walsh County Daily News Obituaries. 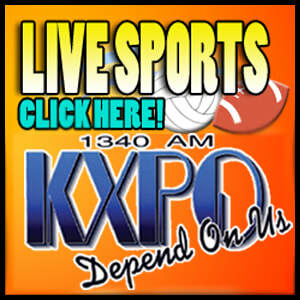 Listen to LIVE Sports Coverage from KXPO 1340 AM! 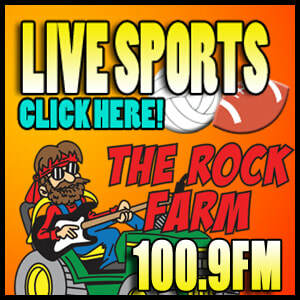 Listen to LIVE sports coverage from KAUJ 100.9 FM! 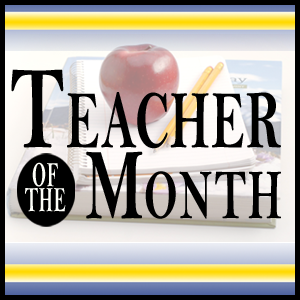 Nominate your favorite teacher for Teacher of the Month! 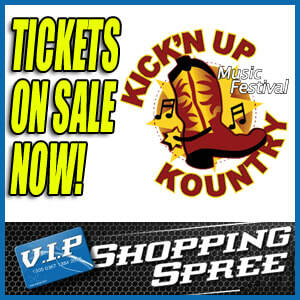 GET YOUR KICK'N UP KOUNTRY TICKETS AT A DISCOUNT!